When you are considering the possibility or have decided that divorce is inevitable, you want to know that when the divorce is final, your rights will be protected, your property divided equitably and that the custody of your children will be properly addressed. You want to know that your lawyer will not compound the stress that inevitably attends such a major transition. You want to know that the lawyer you choose to represent you will fight tirelessly and fervently for your rights. 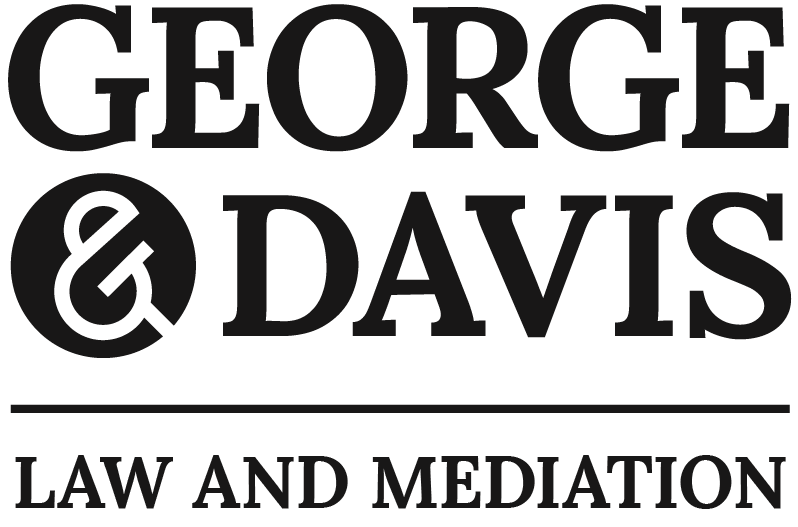 At George & Davis, P.C., we have extensive experience representing clients from Sturbridge and throughout surrounding areas in divorce proceedings. We understand that divorce is not simply the end of a marriage — it is a new beginning for both spouses. We are here to help you lay a foundation for a prosperous and successful post-divorce life. We tailor our approach to suit the unique needs of each and every client. We strive to resolve divorce disputes amicably, without causing the undue expense and anxiety that accompany a protracted legal battle. However, we are always prepared for aggressive litigation when necessary. When a marriage between parents ends in divorce or when unmarried parents separate, the parent-child relationship does not go away. The most important legal issues facing parents in this situation involves the future care and well-being of the children. If you face a child custody issue in Massachusetts, the attorneys at George & Davis, P.C., are here to protect your parental rights and the best interests of your children. Karen Davis is an experienced family law attorney and a mother of three. She knows the law and understands the tremendous personal stakes that accompany child custody and visitation matters. Child custody disputes are among the most sensitive and contentious in all of the law. Whenever possible, we guide our clients to amicable resolutions to these disputes. We understand that parties are sometimes unwilling to be reasonable, however, and we are always prepared for strong litigation. The courts look at several factors when determining child custody arrangements, including the established living pattern of the child, and the ability of each parent to care for the child and the best interests of the child. In most cases, the child is best served by maintaining a meaningful relationship with both parents. We are here to ensure that your child-parent relationship remains strong in the wake of a divorce or separation. Issues that personally affect you and your family can be stressful and highly emotional. When it comes to matters involving your finances or the amount of time you spend with your children, disagreements are fairly common and often require the involvement of a third party to sort out. Many spouses in Massachusetts who choose to divorce or separate aim to do so in a constructive and respectful manner. For these individuals, mediation serves as an attractive alternative to a traditional divorce or custody battlewhere major decisions with regard to the distribution of marital property and parenting time and visitation are made by a judge and the courts. Through the mediation process, divorcing spouses come together to discuss, negotiate and finalize the terms of a divorce including property, support and parenting issues. When successful, mediation allows spouses to maintain more control over the outcome of their divorce. It also provides for opportunities to find creative solutions when dividing property and figuring out matters related to their children. Our role in the mediation process is to help parties come to a fair and reasonable solution to what is often a difficult and confusing process. As a mediator, we do not act as a traditional family law attorney or represent either party individually, but rather provide information to help each spouse understand the issues at hand and the related financial and legal considerations. The goal is to procure an agreement that both spouses consider to be fair and mutually beneficial. Once a final agreement is reached, we draft all of the necessary documents to file and finalize your divorce. 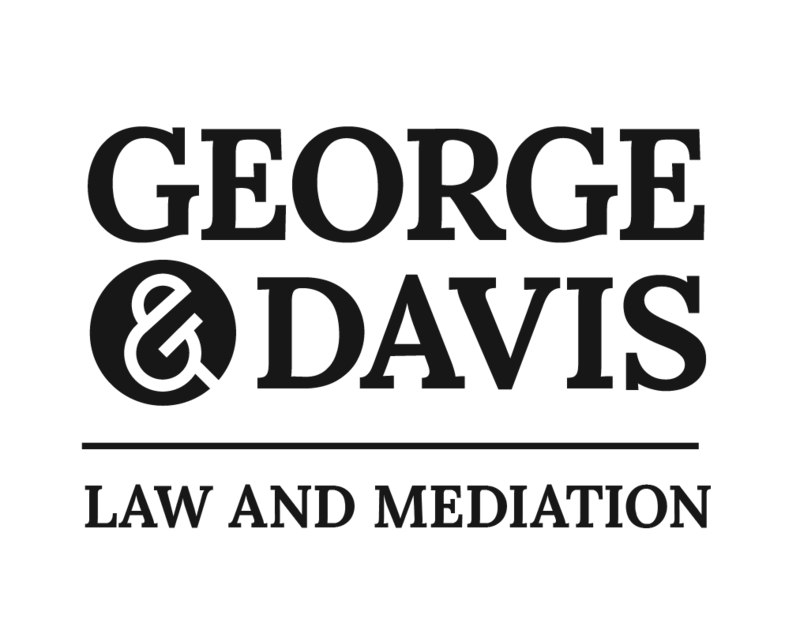 At George & Davis, P.C., we provide experienced family law representation to clients in Sturbridge and throughout the surrounding Massachusetts communities. Mediation is a process that allows both parties to discuss, negotiate and finalize the terms of their divorce including property, support and parenting issues. We help divorcing spouses come to fair, reasonable and mutually beneficial solutions. If you face divorce in Massachusetts, we are the strong advocates and understanding allies you need. We will work hard to safeguard your future, finances and parental rights in divorce. Disputes related to figuring out issues related to dividing time with and care of children often generate the most anguish in divorces. Our attorneys will help you find creative parenting plan solutions or, when necessary, fight to protect your children and parental rights. Whether you are paying or receiving child support, as a parent you want to know that your child is being provided for. We represent parents who wish to establish initial child support orders and those who want to modify existing orders. In every case, we fight for fair results for our clients. A 2013 Massachusetts law established a standard formula for classifying and determining alimony. If you are planning to file or wish to modify an existing alimony amount, we can assist. The division of marital assets is often one of the most hotly contested issues in divorce. Providing for your financial security and upholding your rights are our foremost priorities. Our attorneys are accomplished in valuing and dividing complex assets such as retirement accounts and investments in accord with a forward-looking strategy to protect your financial future. When changing circumstances require a modification of legal orders, we can help. We can also represent you if you are trying to stop a modification that will adversely affect you. Child custody, visitation, child support and alimony orders can be modified if there is a material or substantial change in circumstances. Our lawyers will work hard to help you resolve family law disputes with the least possible stress and as amicably as possible. Nevertheless, we recognize that situations may arise that require tough litigation. We strive at all times to do what is in the best interest of our client.